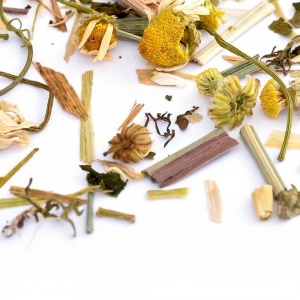 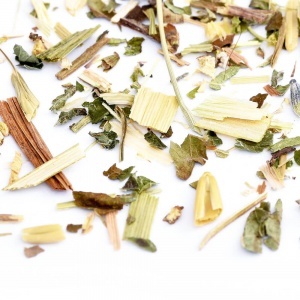 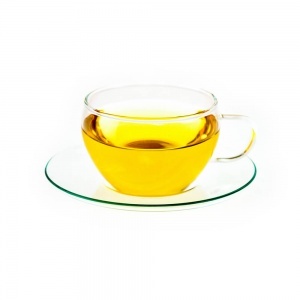 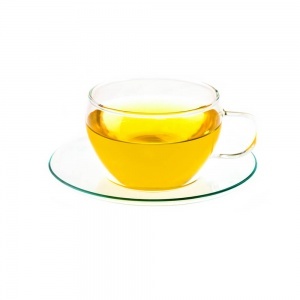 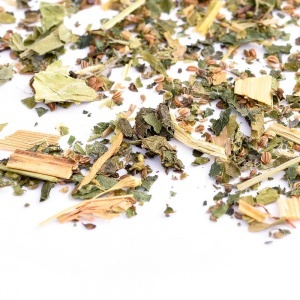 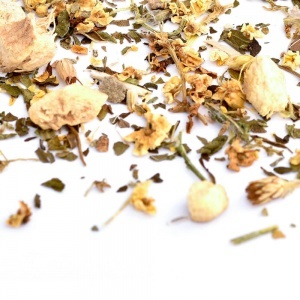 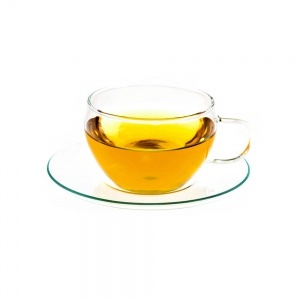 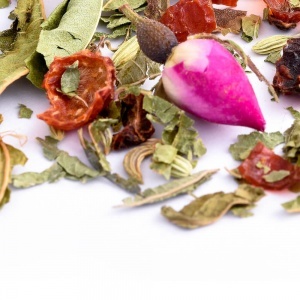 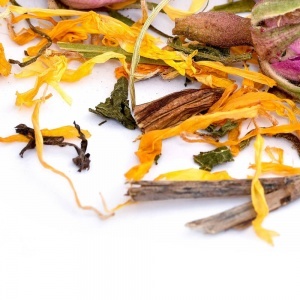 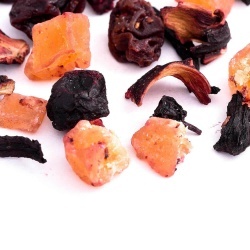 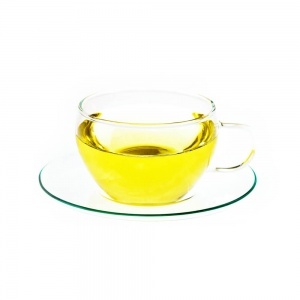 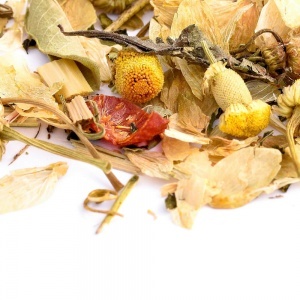 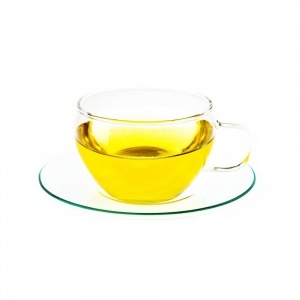 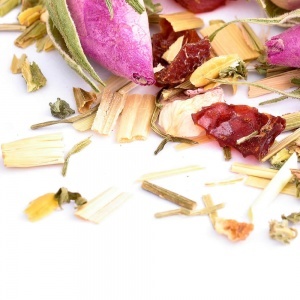 A deliciously light and refreshing infusion thought to be ideal for aching or strained muscles. 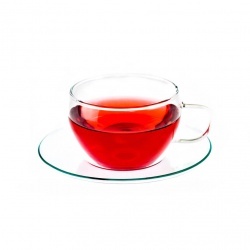 You should avoid this infusion during pregnancy. 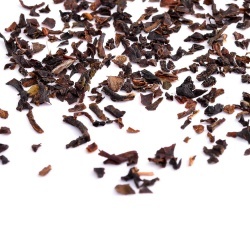 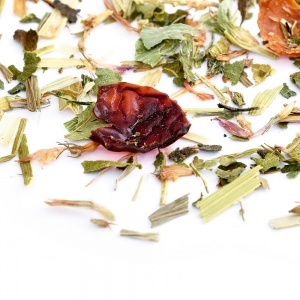 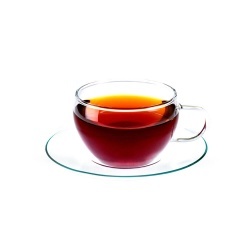 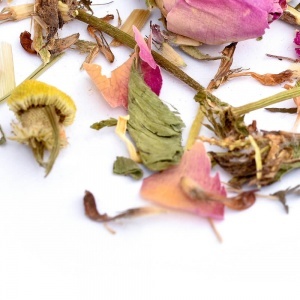 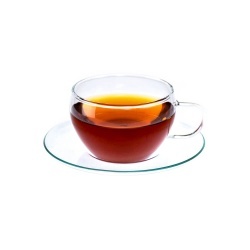 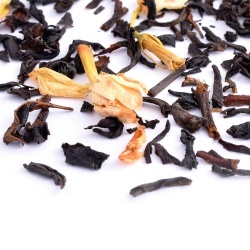 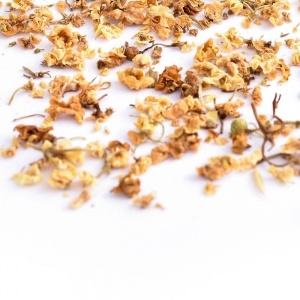 Dancing Rose and Violet Tea has a delicate flavour with complex undertones and the ingredients are considered to be a great vitality booster.